Joanna and her husband were absolute professionals. They had planned everything out very nicely to make the most of our time with them. They had photographed other couples on Lanai and as a result were very knowledgeable about where to take some really stunning pictures. We couldn’t be happier with the pictures, the service, the professionalism, and the finish product! 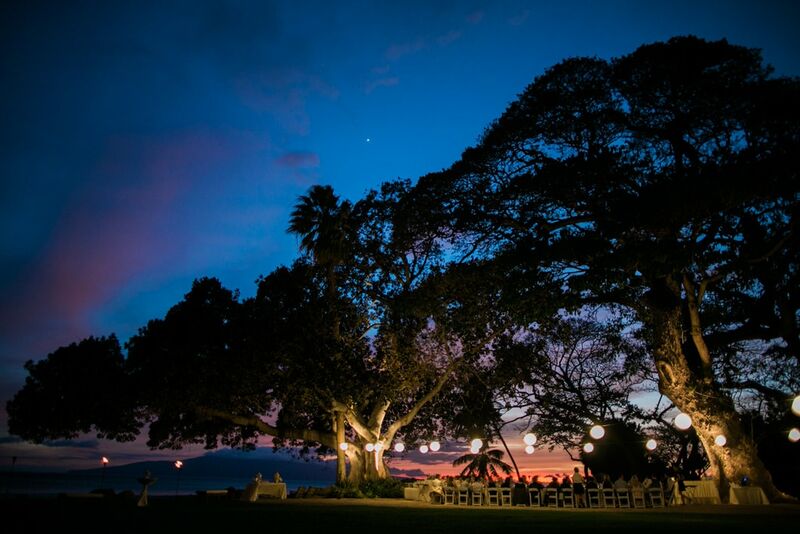 I would whole-heartedly recommend Joanna to anyone getting married in Hawaii. Joanna & her assistant were absolutely amazing to work with. Being in the catering/events + hospitality industry on a small island, we know that it’s certainly about the quality of the work as well as the relationship. From the beginning of our conversation, Joanna was very flexible and truly listened to our needs/visions. Her works speak itself and the final edits were gorgeous. She definitely takes beautiful pictures using natural lights and awesome in taking candid photos. We truly recommend her for any occasions. It’s those ‘moments’ she captures with her camera that make her a remarkable & unique photographer. Joanna did an amazing job photographing my entire family on Kapalua Beach in Maui. She managed to capture some beautiful photos despite bad weather. 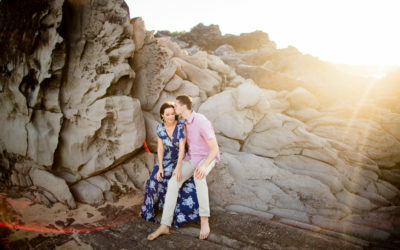 When strong winds and rain ended our photo session short, Joanna made a herculean effort to return to Kapalua on a sunny day to finish our session. She really went above and beyond for our family. I am so pleased with the photos. She was great to work with. Highly recommend! 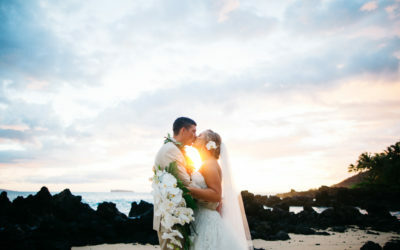 We had the privilege of having Joanna Tano photograph our wedding at Four Seasons Resort Maui and were absolutely thrilled right from our first encounter with Joanna. She immediately reached out, clearly explained package options with us, greeted us on our wedding day and was a delight to work with. 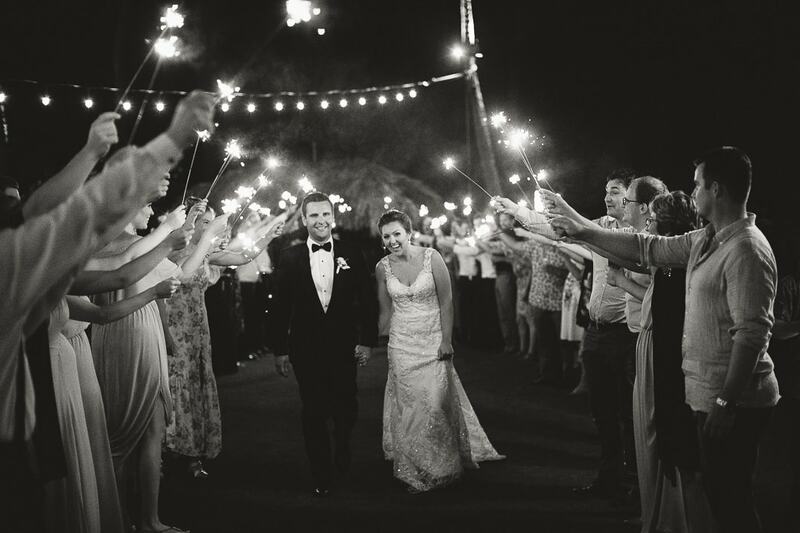 Joanna captured hundreds of special moments beautifully. She was so quick to edit and share the photos with us. 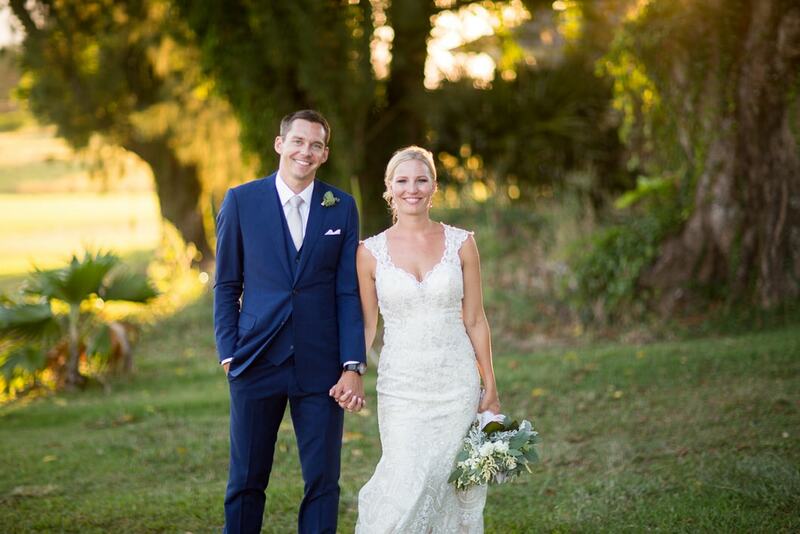 We could not have dreamed of working with a more professional, kind, and lovely photographer. Joanna made us feel very comfortable doing our photo shoot and provided perfect guidance and instruction on how to pose and make our photos stunning. 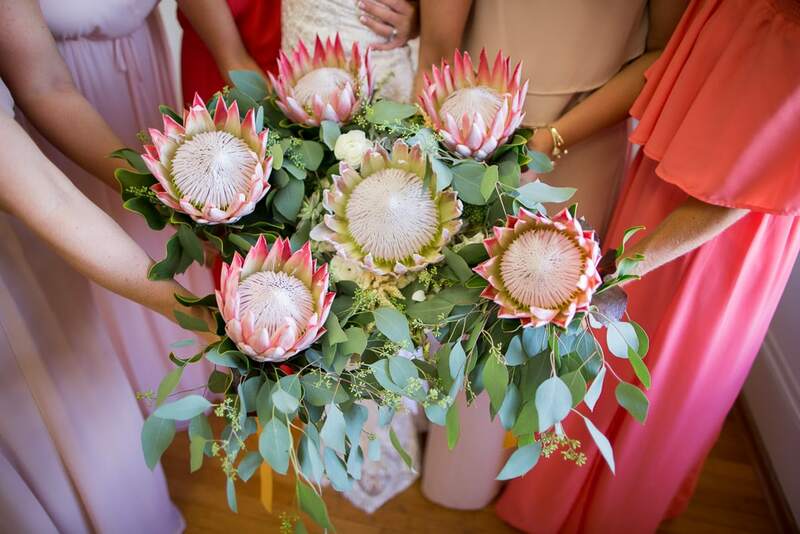 We highly recommend Joanna to anyone looking for a professional photographer!